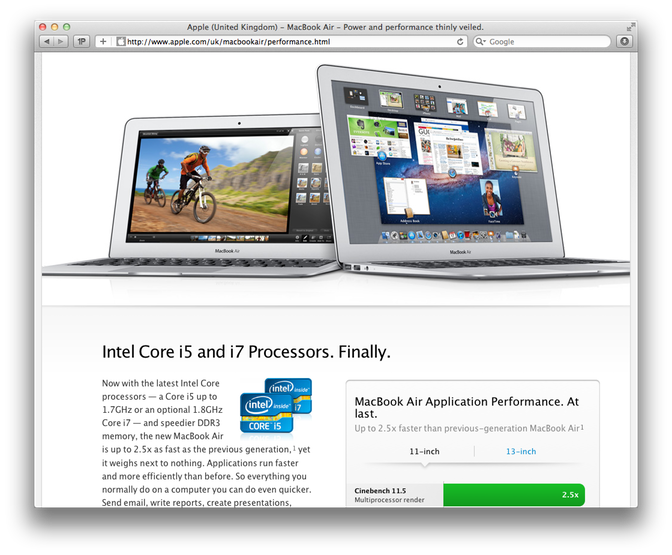 Update: now no longer shows irreverant satire on www.apple.com/stevejobs, which was rather unfortunate. RIP Steve. Simon Whitaker, lover of mischief. Why not? Somebody had to take a stand.